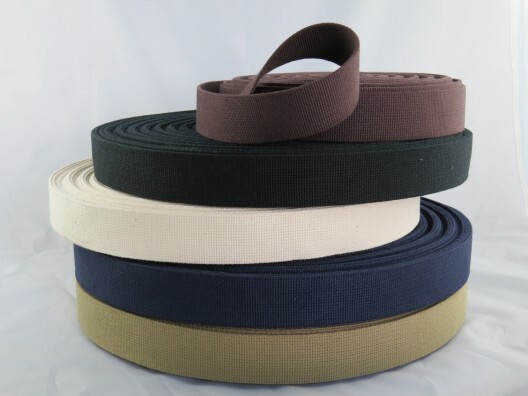 As one of the UK’s leading suppliers of textile components, PT Winchester offers a wide range of cotton webbing products and cotton tapes, suitable for countless applications. 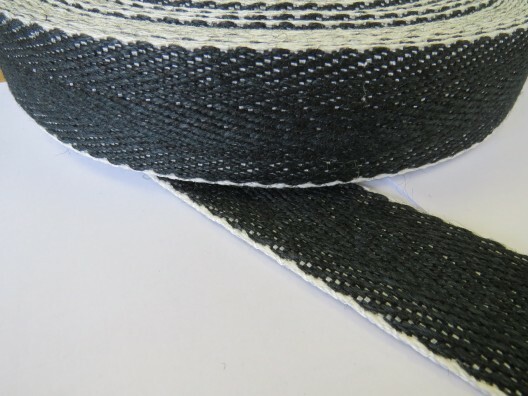 We supply webbing in a range of sizes, our materials are superior quality, extremely strong, and a popular option for the equestrian, pet and luggage industries. 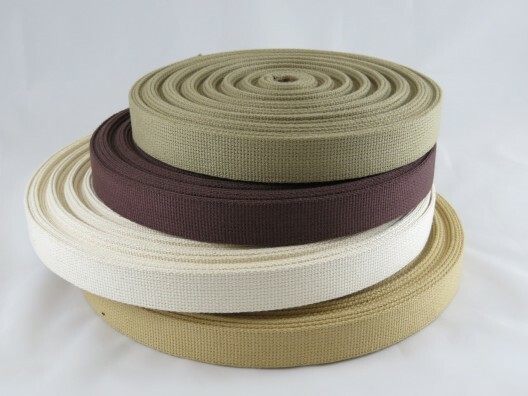 Available in 50m rolls, and with a number of colours to choose including olive, sand, beige and dark brown, we are sure you will appreciate the superior standard and vast range of options for our cotton webbing goods. 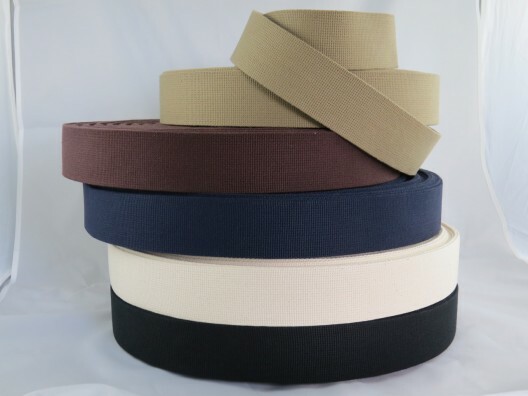 Our general purpose cotton tape has multiple uses, it’s another of the specialist textile products we stock, and available in different size and colour combinations. 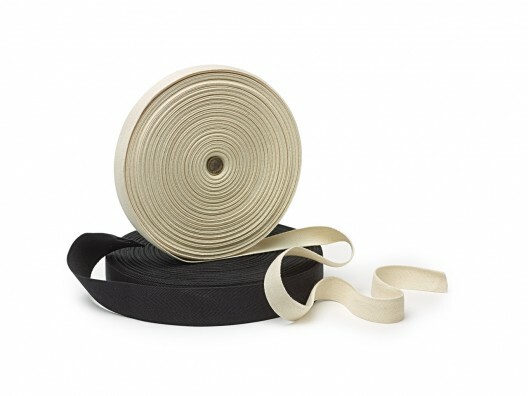 Simply browse and buy cotton webbing or tape online before 3pm and we’ll ship your goods the same day, plus delivery is free for orders over £150 in the UK.